Protect your investment with a top tier inspection. Apex Home Inspection and Construction provides extensive home inspections and construction focused on quality and value. Apex Home Inspection is very aware that your purchase is a big investment and we will do everything we can to help insure it is a great one. You can trust us to treat every home as if we were in the buyer's shoes and inspect to the best of our abilities - even in those unpleasant spaces. We also know that time is of the essence in the home purchase process and will do our best to schedule a quick appointment and deliver your thorough home report within 24 hours of inspection. 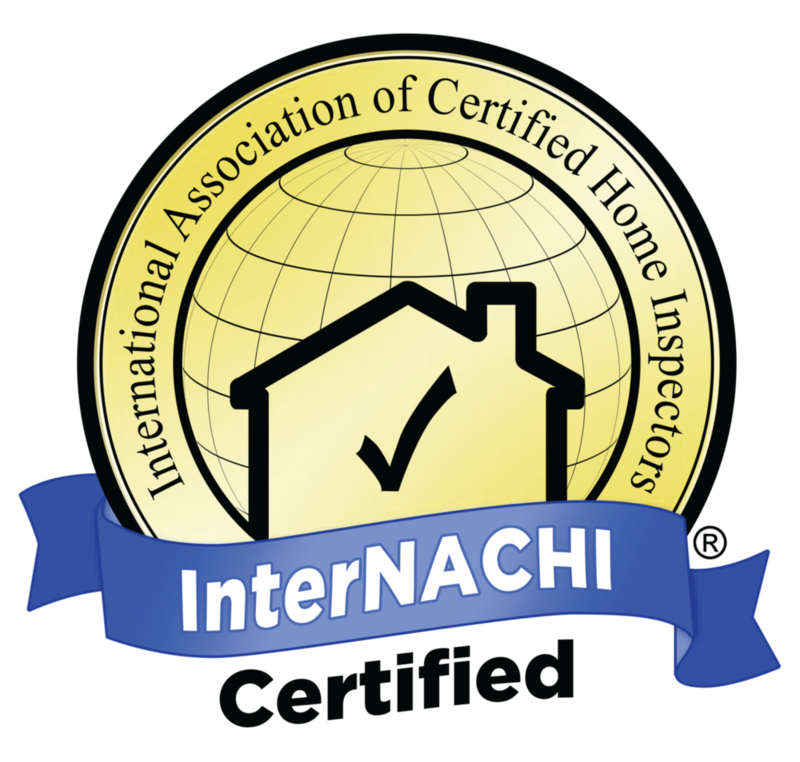 Most home inspectors charge between $350 and $400 regardless of home size or condition. Apex Home Inspections saves you money by offering a low base fee which covers most homes if it is under 2000sqft and built after 1980. Please fill out the form below to request an appointment or for any questions. We can usually respond the same day.